With outdoor recreation and indoor fun nearby, Palliser is a SW Calgary neighbourhood with amenities to delight all ages. It is located just south of the Glenmore Reservoir and is home to the Southland Leisure Centre. Palliser real estate includes a variety of single-family homes and condos. Palliser is located in between 90 Avenue South and Southland Drive, just east of 24 Street West. 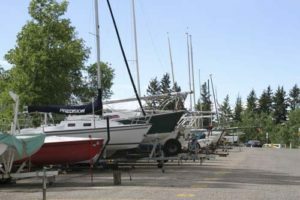 It is located in between the Glenmore Reservoir and Fish Creek Provincial Park. With a diverse mixture of houses and condos, Palliser real estate features a variety of property styles and sizes. Nearby communities include Bayview, Oakridge, Cedarbrae, Pump Hill and Braeside. Sailing is a popular activity on the Glenmore Reservoir. The community was established in 1967. It was named after an Irish explorer, John Palliser, who explored lots of western Canada, including the Calgary area. He also has a hotel named after him, in addition to a mountain range in the Rocky Mountains. With fast access to the Glenmore Reservoir and Fish Creek Park, Palliser offers year-round outdoor fun. 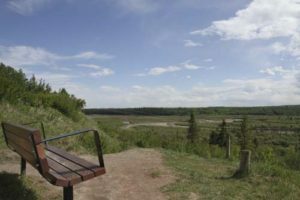 South Glenmore Park has picnic sites, fields and access to pathways that circle the reservoir and connect to the Weaselhead Natural Area. Fish Creek Park is Canada’s largest urban park and has pathways (both paved and unpaved) that run nearly the entire width of the city. It offers everything from bird watching to hiking to swimming. The Weaselhead Natural Park is a large park with trails, pathways and cross-country skiing. Within Palliser is the Southland Leisure Centre, a destination for children, teens and adults. It has a wave pool, slides, arenas, squash courts, climbing wall, gyms and birthday party spaces. There is also an outdoor athletic park behind the leisure centre. There are three schools in the community – Nellie McClung School, John Ware School and St. Benedict School. There is also an active community association that serves Palliser, Bayview and Pump Hill. 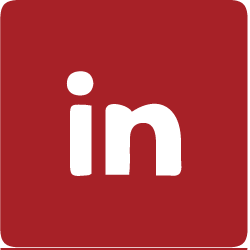 View all current Palliser real estate above, and if you have any questions about this SW Calgary neighbourhood, send us a message!